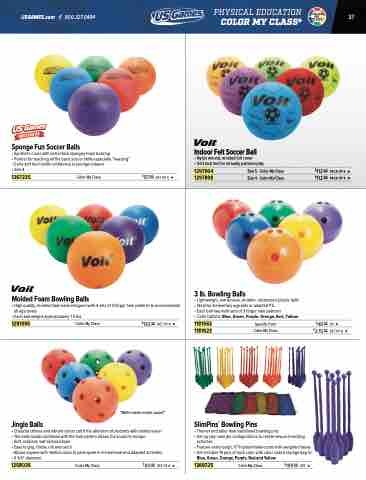 • Lightweight, low bounce, durable, rubberized-plastic balls • Ideal for elementary age kids or adapted P.E. • Color Options: Blue, Green, Purple, Orange, Red, Yellow. • Each ball weighs approximately 1.5 lbs.